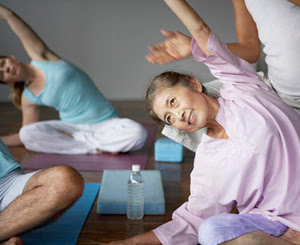 Your Toronto Lifestyle Blog: Here are some great ways for staying active in retirement! You’ve dreamed of it all your life – retiring and having the freedom to follow your passion, whether it be volunteering, writing the next great novel, sleeping late or travelling the world. With people living longer these days, you have many years ahead of you to enjoy. That’s why it’s important to stay active during retirement. 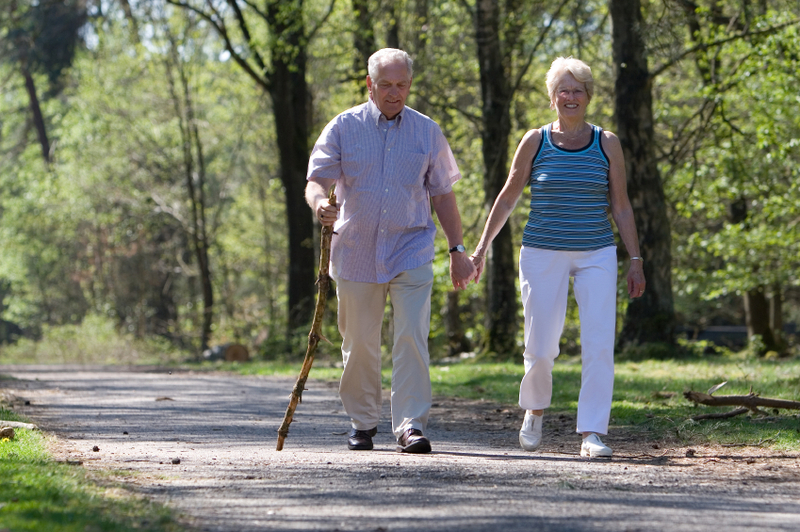 Here are five ways to stay active during your retirement years. The YMCA is rapidly becoming “the place to be” for retirees. The over-60 set goes here to exercise and congregate after their workout to drink coffee and socialize. When you join the Y, you have access to fitness classes, a swimming pool and full cardio and strength-training equipment to stay in shape. 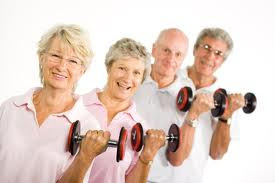 Plus, you have the chance to socialize with other people who are retired and exercising to stay fit. That’s great motivation. Most YMCAs offer a full of exercises classes you can take to develop strength, cardiovascular fitness, flexibility and improve your balance Not only will you have the opportunity to get fit, you’ll make new friends at the same time. Volunteering is as good for your body as it is for your soul when you choose a volunteer activity that keeps you moving. Offer to help at a local animal shelter by walking the dogs a few days a week. If you’re handy with a hammer and nails, put them to good use by building or repairing homes through Habitat for Humanity or Global Village. When you no longer have to get up at a certain time to go to a job, it’s easy to sleep too long and spend time in front of the television set. Don’t let the day slip away from you. 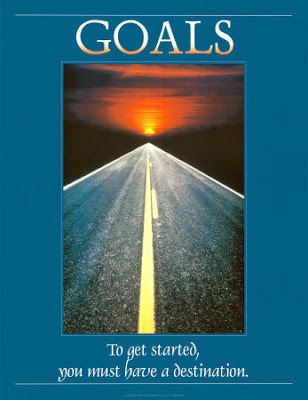 Set goals and plan out your days and weeks ahead of time. Though you no longer have a job, you still need structure or you’ll end up wasting valuable time or become too sedentary. If you spent years cooped up in an office, rediscover the great outdoors. Find a local nature trail or fitness trail to walk in the morning for exercise and enjoy the beauty and tranquillity of nature. Take a walk first thing in the morning and watch the sun come up as you breathe in the clean morning air. Do more outdoor recreational activities like miniature golf, tennis and hiking. Plant a garden in your backyard and enjoy watching it grow. If you’re handy with hammer, build a birdhouse. Grab a camera and take a nature walk as you capture nature’s beauty on film. Retirement is your chance to see the world. When you travel, choose destinations where you can walk and bike rather than go everywhere by car. Plan a hiking vacation or try your hand at canoeing or kayaking. More retirees are discovering the benefits of “adventure vacations.” Take a trip to the beach and take long walks in the sand or rent bicycles to bike along the boardwalk. 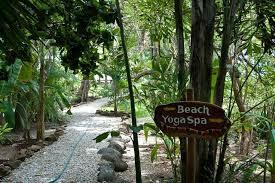 Sign up for a fitness spa vacation where you can take yoga classes, go on an early morning hike, eat nutritious food - and still be pampered. There are so many ways to stay active during retirement. Give these ideas a try and your retirement years will be anything but sedentary. Staying active will give you better health so you’ll have more years to spend with your loved ones. Assisting Seniors Buying, Selling, Downsizing or Investing for more than 30 years in the Greater Toronto Real Estate Market. Call me for you FREE ESTATE PLANNING KIT TODAY!